We present a fantastic 1/43 kit in white metal mastered by Mike Craig. Today, his work offers the best standard of quality. 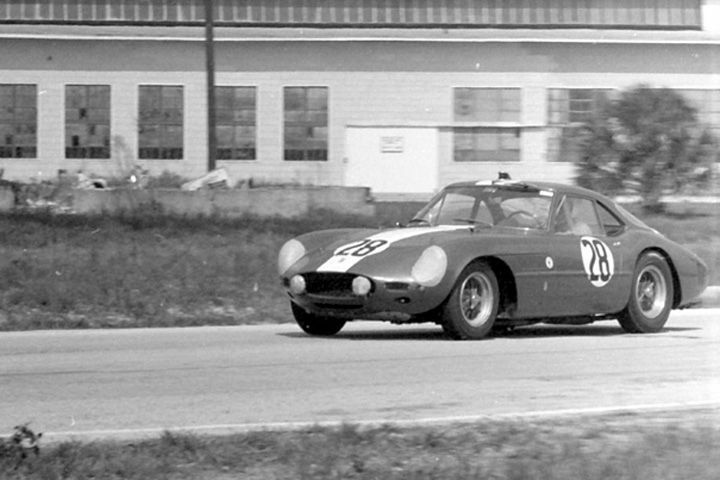 This car with chassis number 2643GT was built in 1961 as a styling and engineering exercise for Ferrari's racing interests. 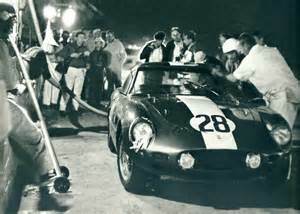 Often referred to as the GTO prototype, it combined a modified 250 SWB chassis with a Type 168/61 Testarossa spec dry-sump engine. The car was used for a development work by the factory. 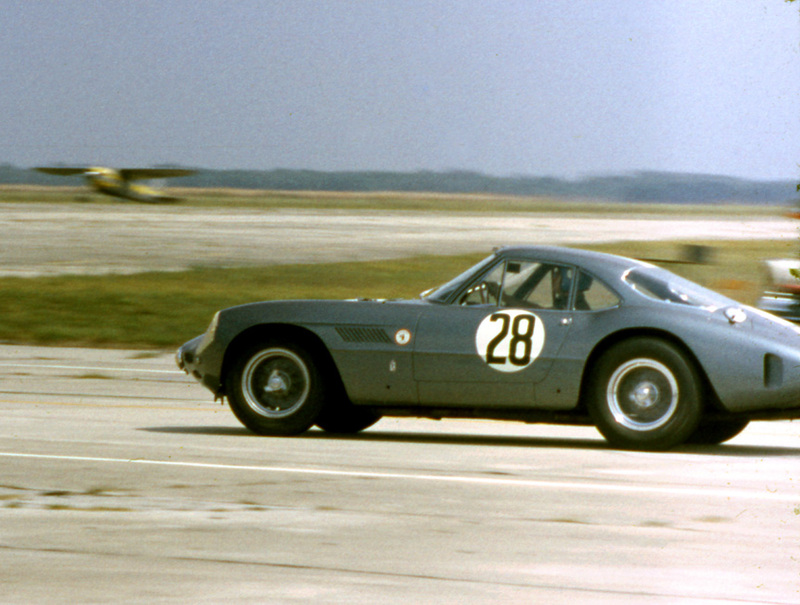 It ran as a factory entry at LeMans in June of 1961, driven by F.Tavano/G.Baghetti. It was very unstable at speed on the Mulsanne, which necessitated the rear spoiler and the front winglets that are on the car now. It retired with engine trouble. 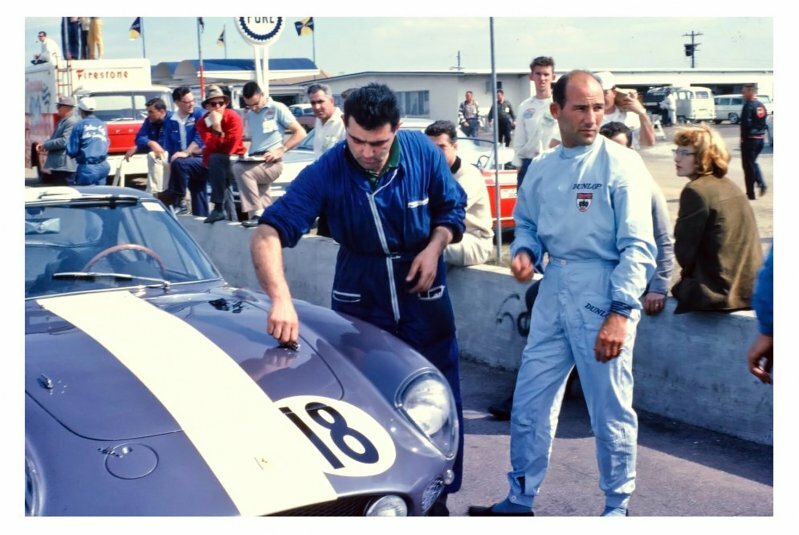 NART then entered the car in the 1962 le mans 24 hours race for Ed Hugus/George Reed and they finished ninth overall. 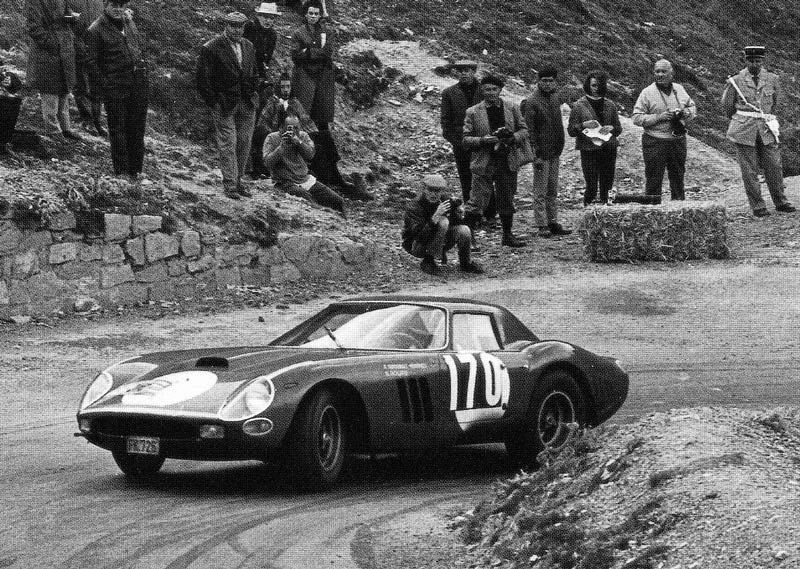 Over the years the car has changed hands several times, until coming into possession of its current owner, who commissioned a restoration bringing the car back to its original blue 1961 LeMans livery. We hope you will enjoy this model. Limited and numbered edition of 45 kits.